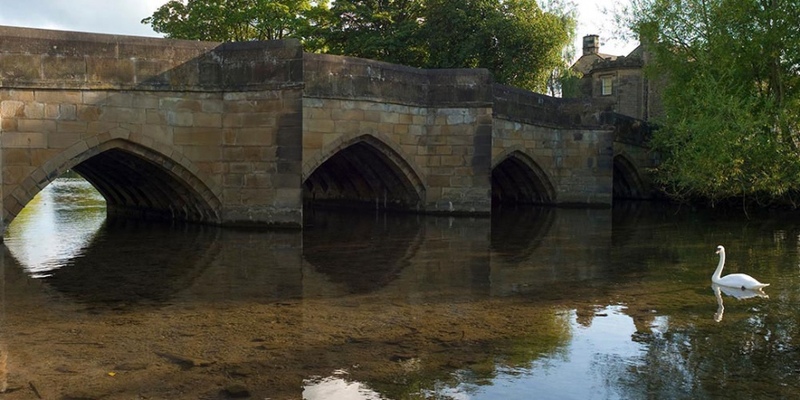 We are situated only three miles away from Bakewell, which is easily accessible by public transport or by a relaxed walk through quiet lanes if you would prefer. 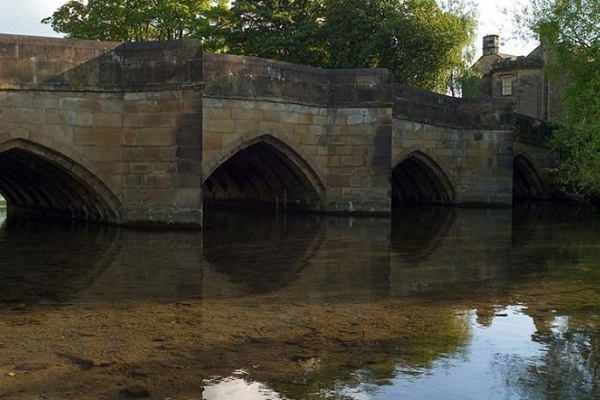 Bakewell is a small market town in the Derbyshire Dales district of Derbyshire, England, deriving its name from ‘Beadeca’s Well’ meaning Bath-well. 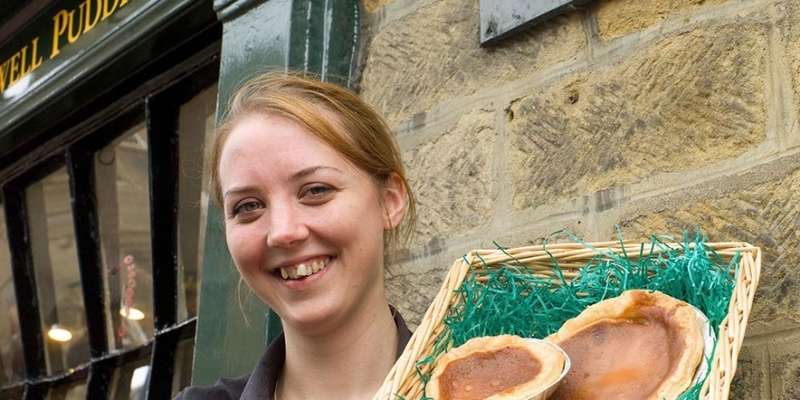 It is the only town included in the Peak District National Park, and is well known for the local confection Bakewell Pudding. 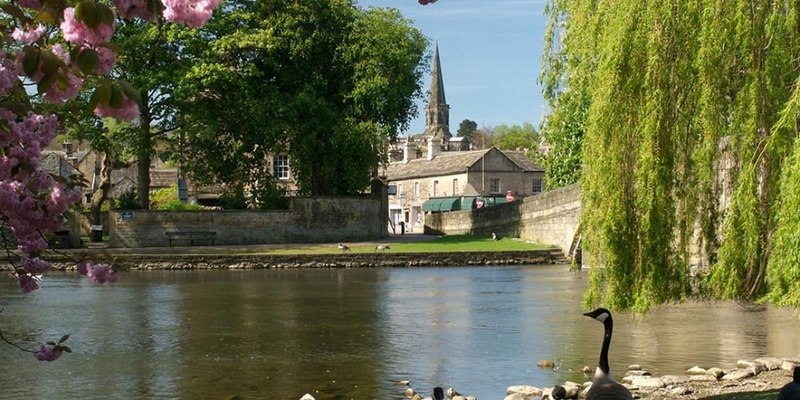 Bakewell attracts many domestic and international tourists. Monday is a particularly popular day for visitors as this is the day that the traditional market is held in the town. The cattle market is housed in a new purpose built agricultural centre, across the river from the main part of the town. A medium sized stall market is held in the town centre. There is a picturesque public park, alongside the River Wye, which has its source in nearby Buxton. For a town of its size, it has a very large town centre. This is mainly because of the touristic nature of the town. 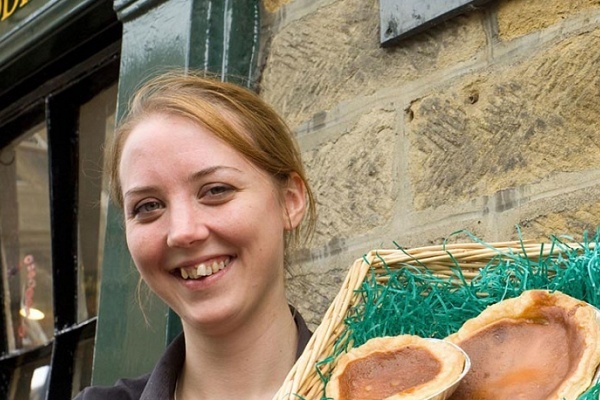 The Bakewell Pudding is a jam pastry with an egg and ground almond enriched filling. Not to be confused with Bakewell Tart which is a completely different confection, made with shortcrust pastry, an almond topping and a sponge and jam filling; Mr Kipling also made Cherry Bakewells, often known as Bakewell Tarts too. The origins of the Pudding are not clear, however the generally accepted story is that it was first made by accident in 1820 when the landlady of the White Horse Inn, (now called the Rutland Arms) left instructions for her cook to make a jam tart with an egg and almond paste pastry base. The cook, instead of stirring the eggs and almond paste mixture into the pastry, spread it on top of the jam. When cooked the jam rose through the paste. The result was successful enough for it to become a popular dish at the inn, and commercial variations, usually with icing sugar on top, have spread the name. There are a number of annual events that take place in the town. The Peak District traditional “well dressing” takes place during June in which colourful images made of petals embedded into clay appear at several places throughout the town. The Bakewell Agricultural Show (the Little Royal) is the largest covered agricultural show in the UK, and attracts around 50,000 visitors. It takes place on the first Wednesday and Thursday in August at the Bakewell Agricultural Centre. 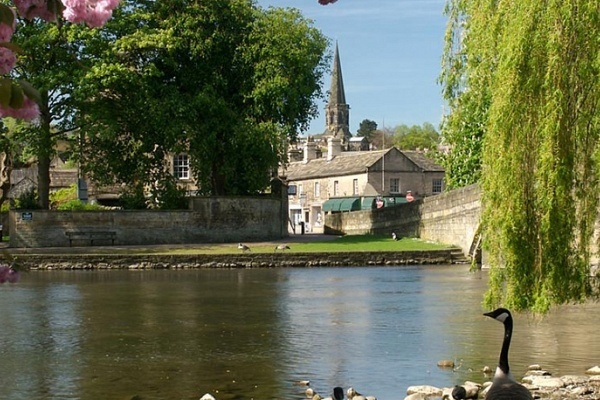 August also has the Bakewell Arts Festival – a music and theatre event that started in 1997. The Peak Literary Festival is held in the Spring and Autumn of each year. The Spring festival starts on the last Friday in May and the autumn on the last Friday in October. Carnival week, culminating in a procession through the town, is held at the beginning of July.